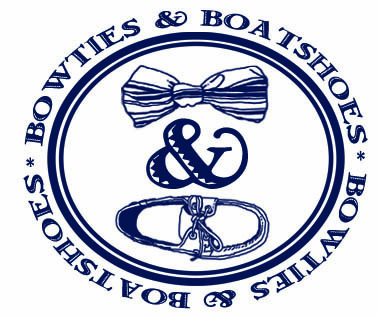 We’re interrupting our regularly scheduled Bowtie Friday programming this week to make a public service announcement about an incredible giveaway that features a number of our favorite brands. It seems that we aren’t the only ones who are ready for Summer, and some of the best in the business have come together to make sure one lucky winner is going to be all set when temperatures begin to rise. 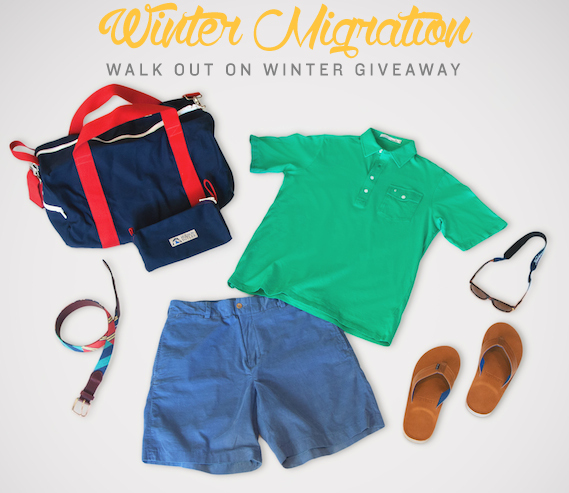 Literally, the Winter Migration prize pack has everything you’ll need for a fantastic Summer day. From top to bottom, the winner will receive: Knockaround Sunglasses, a Criquet Shirt, a Tucker Blair Belt, Jack Donnelly Shorts, a Hudson Sutler Duffel, and a pair of Hari Mari Flip Flops. Basically, it’s a group of staples that can be worn time and time again all season long. What more could you want? For you chance to win, all you need to do is click here and follow a couple of simple steps. Good luck!